Congratulations, Fisher House, on opening your 70th Fisher House! For those of you who haven’t heard about this wonderful organization, they have built a network of “homes away from home” for families of veterans and military members to stay at no cost while their loved one is receiving medical treatment. They also provide airfare and hotel assistance and have awarded over $11,000,000 in scholarships. The Fisher House Organization has served 277,000 families, provided over 6 million days of lodging, and saved families over $310 million since 1990. Those are some impressive numbers! That level of long-term commitment made it an easy choice for KC Restoration to continue to support Fisher House over the years. 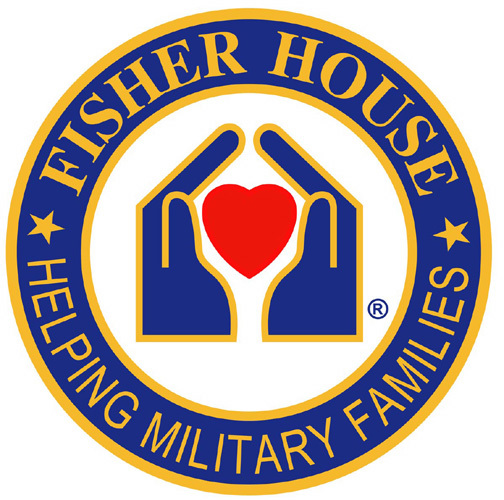 We are proud that our business’s success allows us to donate 10% of our profits to veterans’ causes, and we encourage anyone looking for a great cause to support this spring, to check out Fisher House. Their homepage can be found at www.fisherhouse.org. KC Restoration has been busy as summer lingers in Kansas City, but we wanted to take a moment to share one of the special charities our company supports. We know several veterans and active military families and love spreading the word about the Fisher House Foundation. It is best known for a network of comfort homes where military and veterans’ families can stay at no cost while a loved one is receiving treatment. These homes are located at major military and VA medical centers nationwide, close to the medical center or hospital they serve. Since inception, the program has saved military and veterans’ families an estimated $235 million in out of pocket costs for lodging and transportation. In 2013 Fisher House served more than 220,000 families. Although there isn’t a Fisher House in Kansas City, they do provide support to local families through airfare and hotel assistance. 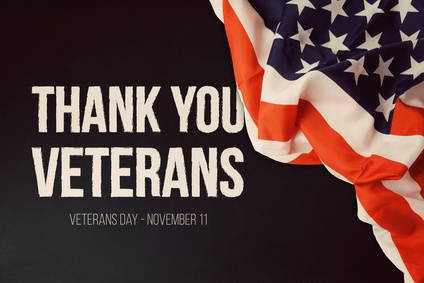 The Fisher House Foundation also supports the mission of education and has awarded over $11,000,000 in scholarships to servicemen and women, military spouses, and military children. One of the joys of having our business has been to support the Fisher House. Thank you to all our clients for making KC Restoration the premier metal refinisher in the Kansas City area. Your patronage has made us successful and we are excited to share that success with others.